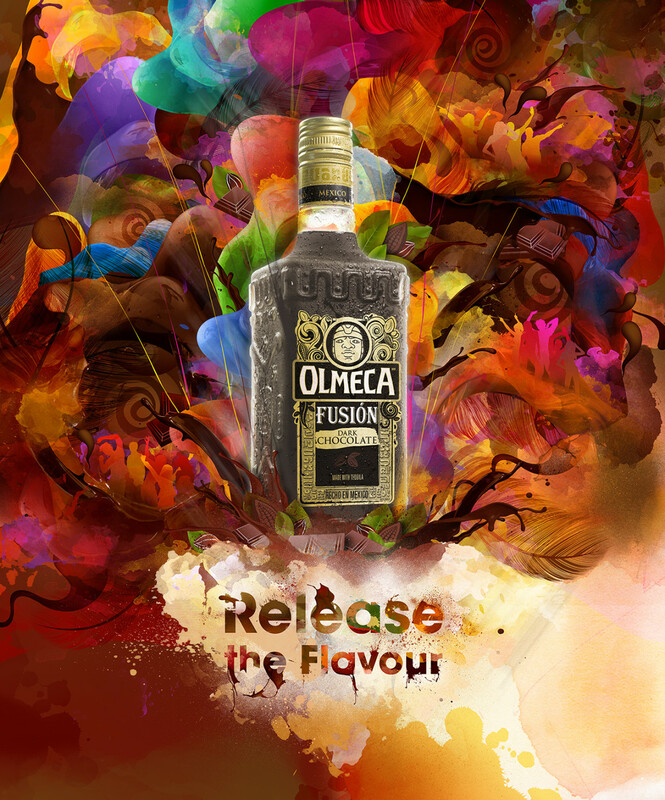 Olmeca Tequila is a premium tequila made in Jalisco, Mexico. 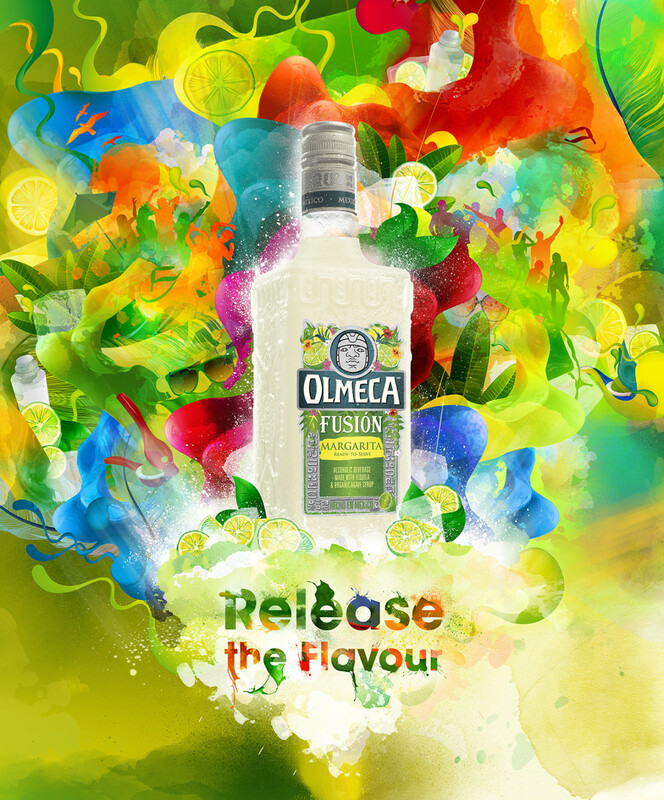 Olmeca is owned by the Pernod Ricard Group. 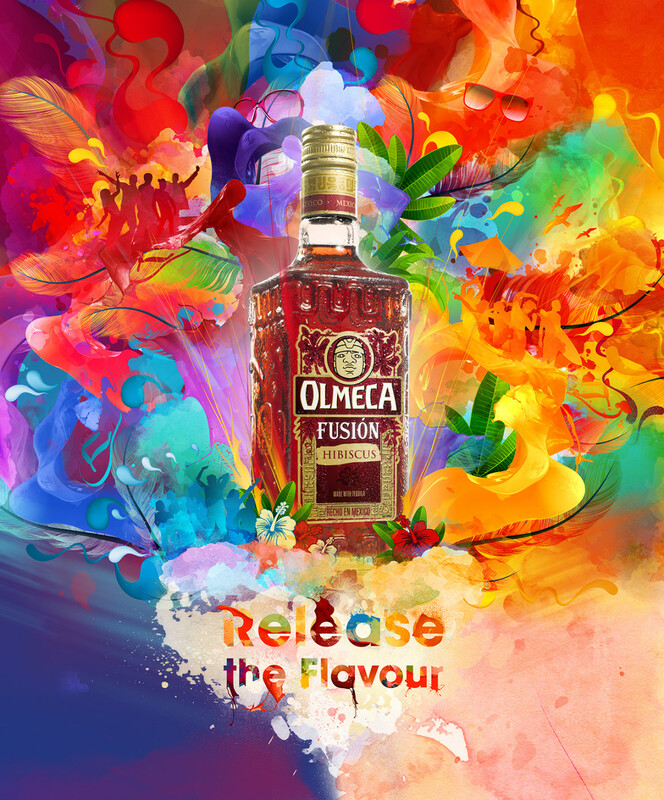 illustrations series for the launch of the new Olmeca flavours, Chocolate, Margarita and Hibiscus.